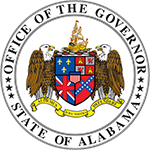 Governor Kay Ivey appointed Jean Brown to serve as the commissioner of the Alabama Department of Senior Services on April 15, 2019. 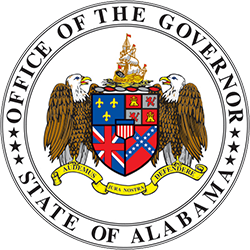 Prior to this appointment, Brown worked in the legal division of the Alabama Law Enforcement Agency. 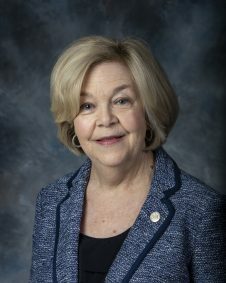 She had previously served as chief legal advisor to three secretaries of state. Brown was born and raised in Birmingham. 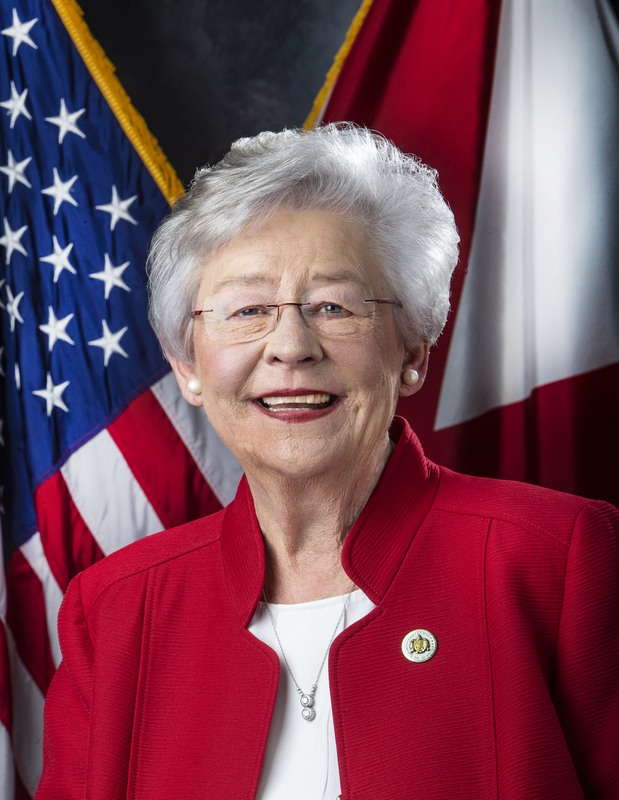 She received her bachelor’s degree from Samford University and her law degree from the University of Alabama School of Law.